I’m turning 40 and I’m continuing the fight for a more just world! I want to use this occasion as an opportunity to invite those who have loved and supported me over the years to express that love through support of some of the dope freedom fighters that I humbly work alongside. 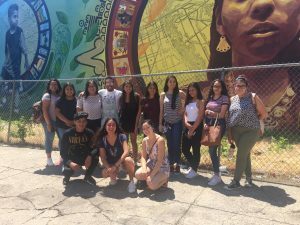 I founded #BarrioEdProj in 2013 as a way to work alongside Latinx youth and communities, first in New York, and now in Philadelphia!Help us sustain and expand this transformative work.We are raising funds to provide small stipends for high school youth, support our travel to meetings and college tours, pay for additional trainings, and move our upcoming survey research work forward. PBHC is steered by a tremendous group of educators, is raising funds to support the 2nd annual Philadelphia Black History Collaborative conference. In order to build from the success they had during last year’s conference, they are seeking to raise more funds to make certain the event is free and open to all people interested in attending throughout the city of Philadelphia. The conference will be held on February 10, 2018 at Kensington CAPA High School. 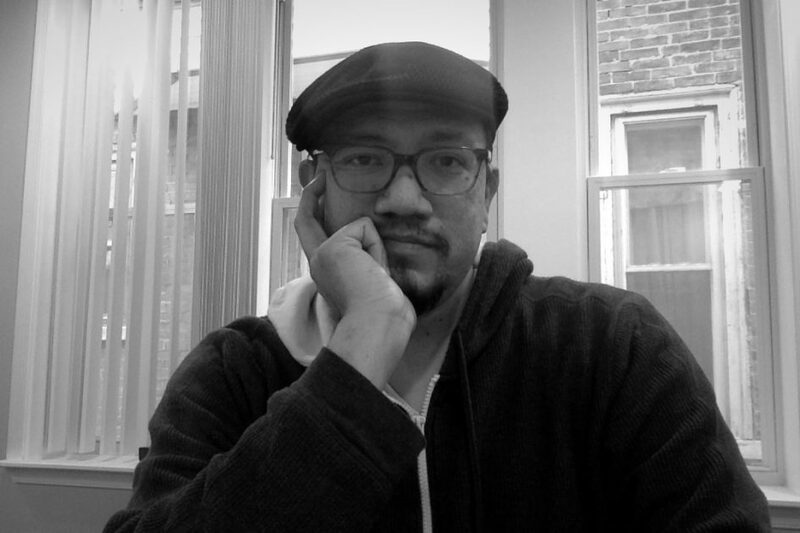 Looking forward to continuing the struggle as I enter this new decade! Here is to honoring the beautiful collective struggle of the past, the present, and the future.